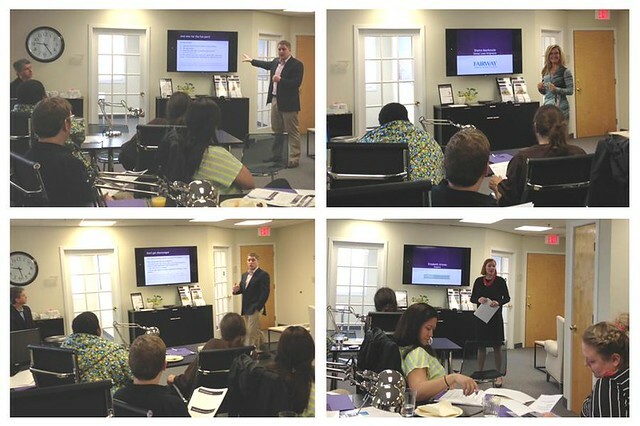 Participants were excited to cover the basics of home buying and selling, but also surprised to learn about the changes in the current market and some insider secrets as well. They said they were impressed by how much they learned and now felt much more prepared to move forward with a real estate transaction. Dwell360’s own John Lynch did an excellent job presenting practical real estate advice in a fun and engaging way. Ed Johnston, Sandy Siciliano, and Alerica Aylward were also on hand answering visitors' questions. We owe a special thanks to our class partners Sheira MacKenzie, Senior Loan Officer of Fairway Independent Mortgage, and Elizabeth Grimes, Esquire of Ligris & Associates PC. Sheira and Liz did a wonderful job simplifying the mortgage loan process and clarifying the legal aspects of buying or selling your home. We hope to see you at our next event! Please contact us if you are interested in taking a class for buyers or sellers in the future.